The folks in the UK had the privilege of having the first small batch of Nokia 9 Pureview delivered in the early days of March. That first batch that was covering the initial preorders was gone quickly, and people were waiting for the official batch. HMD finally announced that Nokia 9 Pureview is officially available across the UK. People can buy it from Argos, Amazon, Mobile Phones Direct, Buymobiles.net, very.co.uk and littlewoods.com for £549.00 starting from 26th March 2019. The penta camera device is available in Midnight Blue color, and I’m not sure if it will be coming in Dual-SIM version also. I checked the stores, and it seems that only Single SIM is going to be sold in the UK. 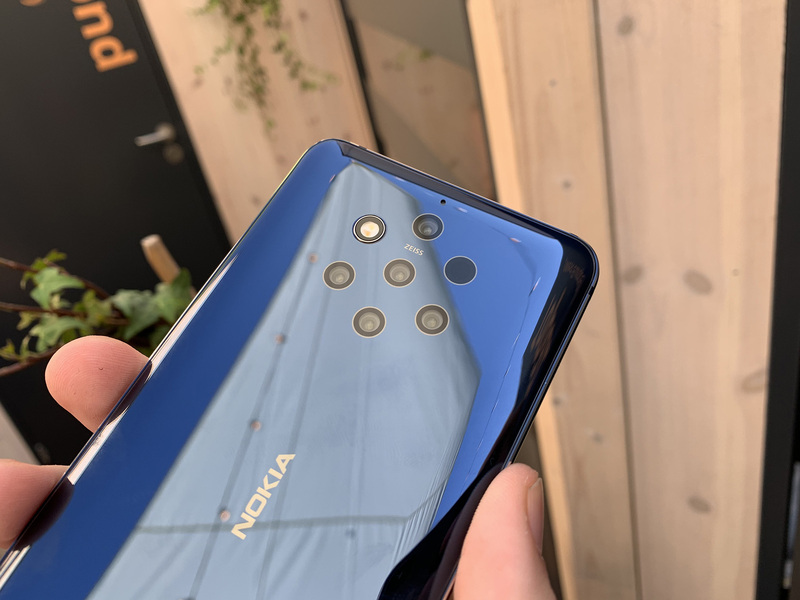 Nokia 9 Pureview seems to be a capable camera shooter, but there are some issues with the camera app and a fingerprint sensor that HMD is working on. After those are polished, this device could wake the photographer in you, or as my good friend, Patrich Walsh would say phonographer. Are you getting it?